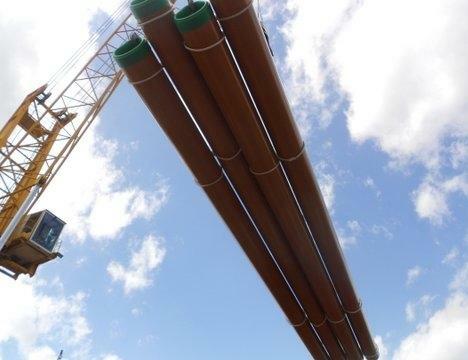 W.I.S. 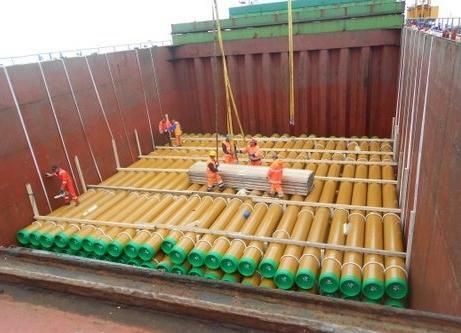 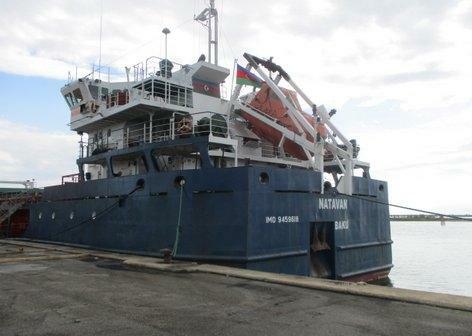 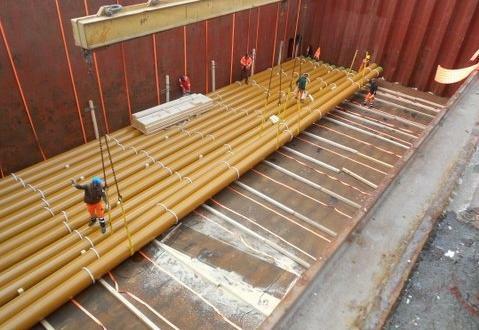 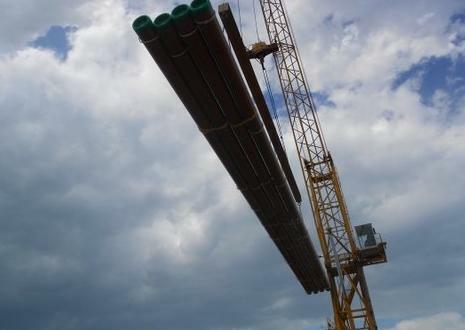 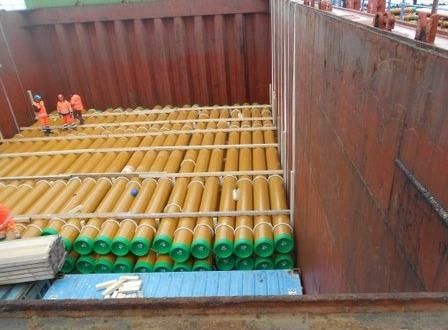 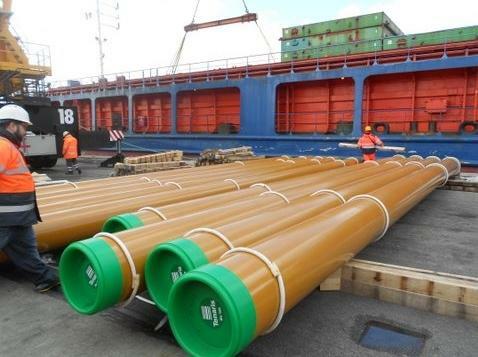 (members in Italy) are proud to report a huge ongoing project they are currently handling involving 35,000tns of pipes being shipped to Russia with a final destination of Kazakhstan. 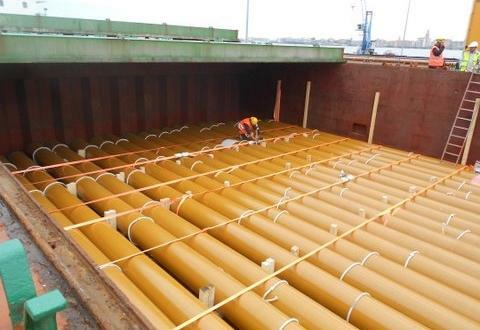 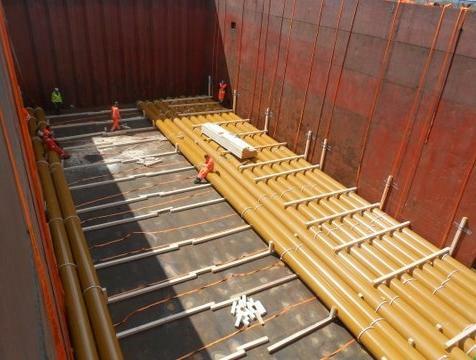 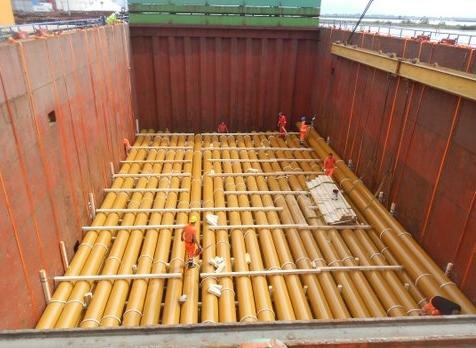 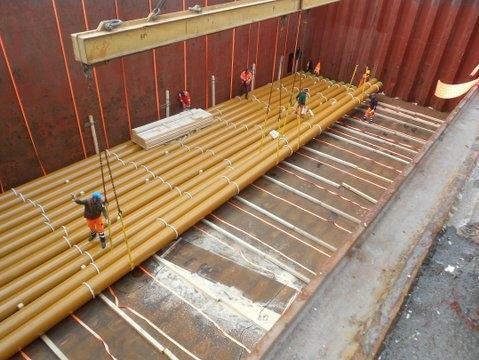 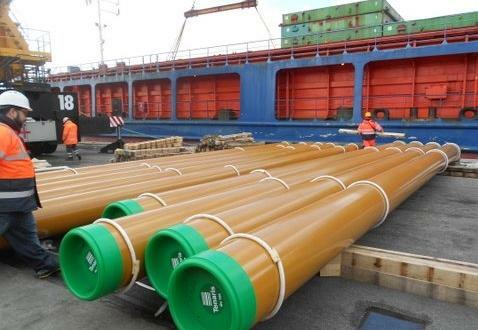 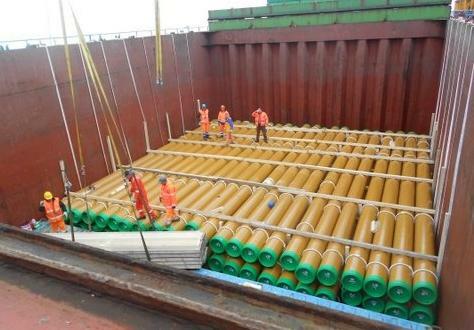 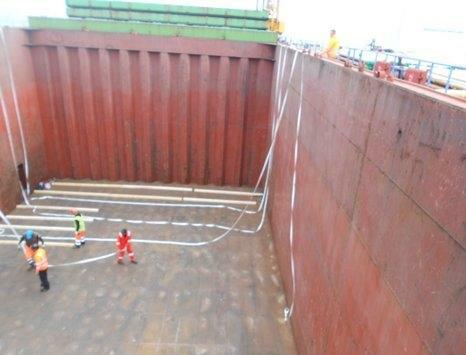 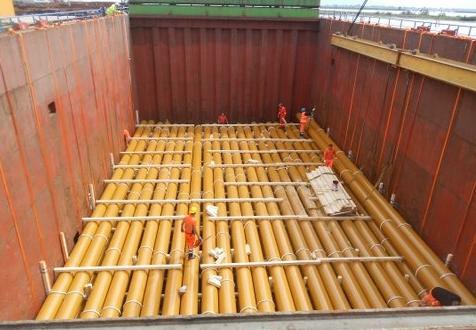 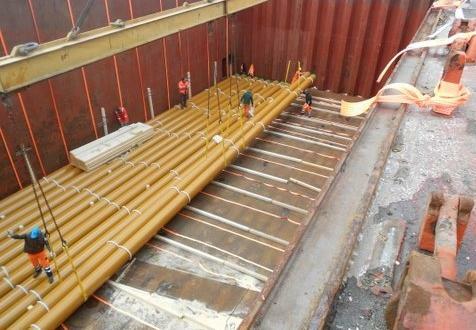 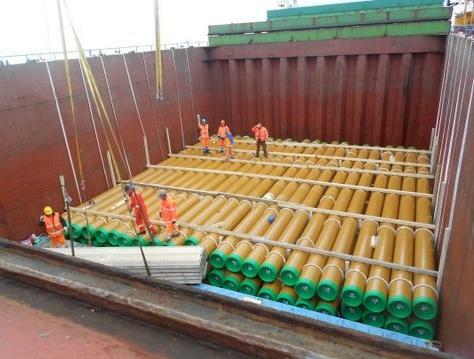 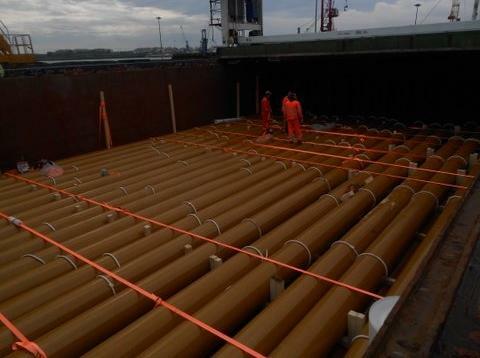 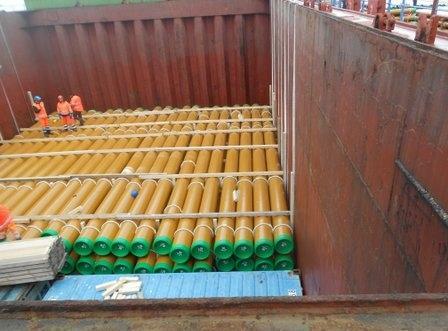 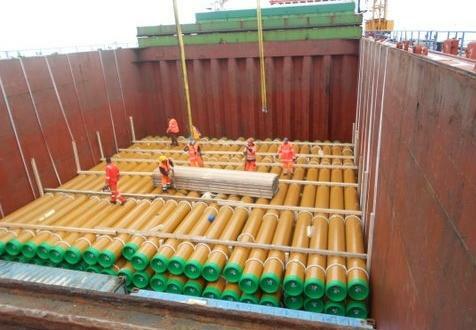 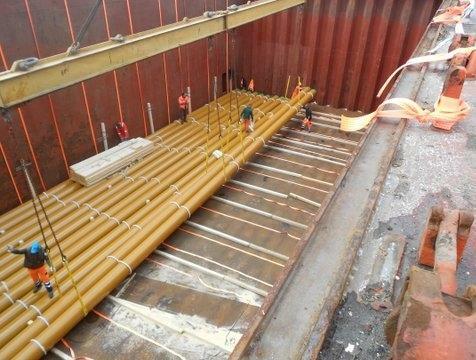 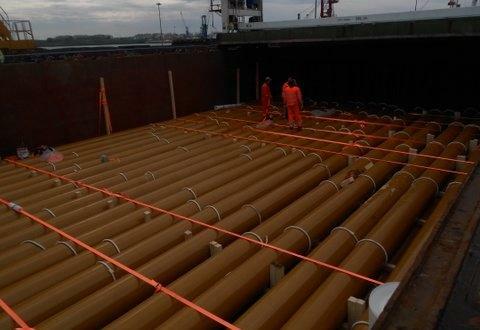 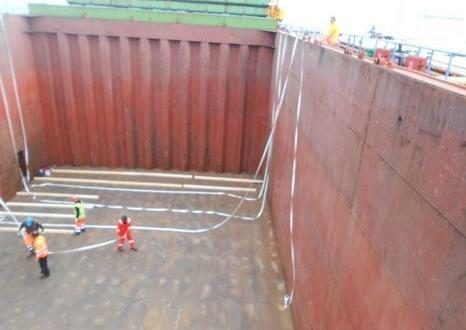 The Tenaris pipes are transported from the client's premises in Dalmine in Northern Italy to Chioggia Port where they are loaded (as photographed in the gallery below) and shipped to Azov in Russia before continuing on their final journey to Tengiz, Kazakhstan. 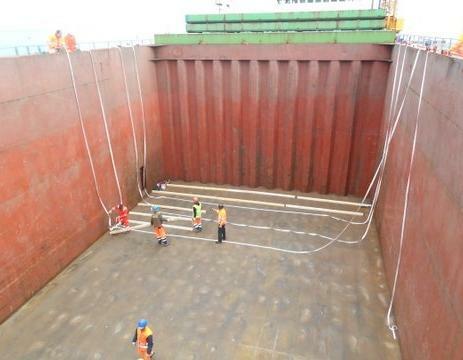 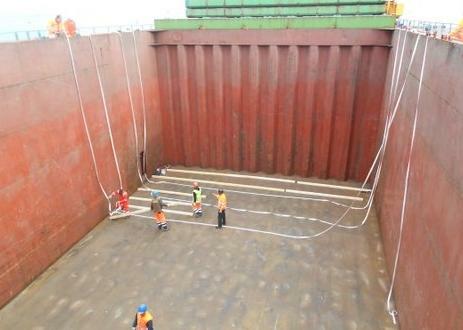 W.I.S have just completed handling the 3rd vessel of a total of 10-12 to be delivered by the end of 2017.